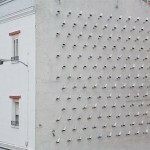 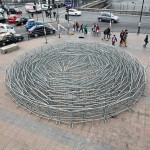 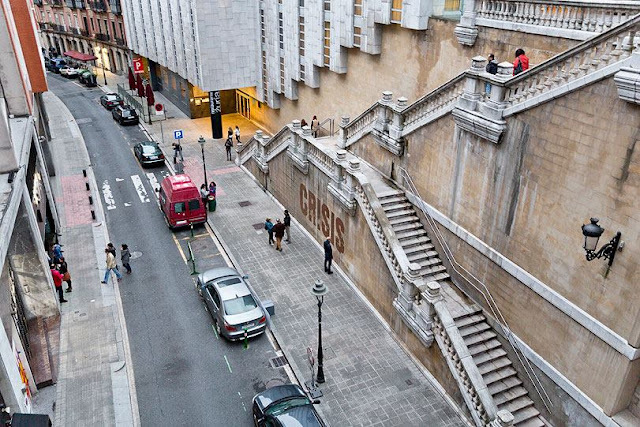 SpY is back on the streets of Spain with a brilliant new installation that was created on the streets of Bilbao. 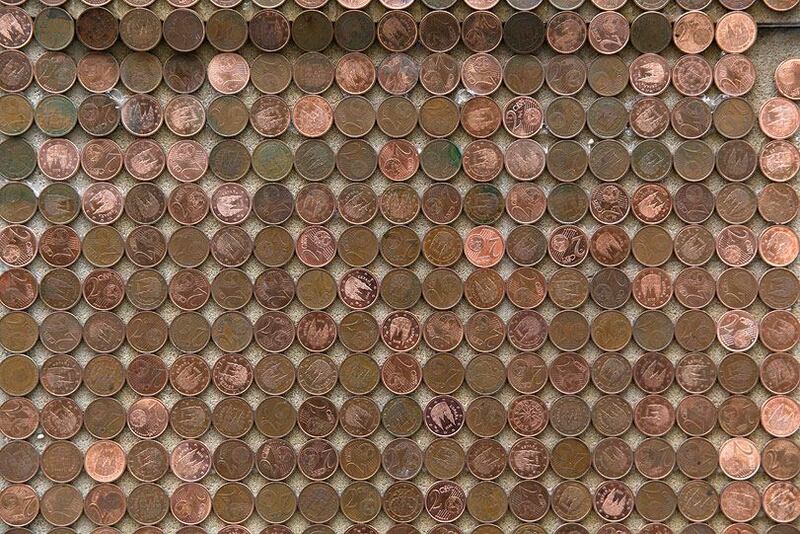 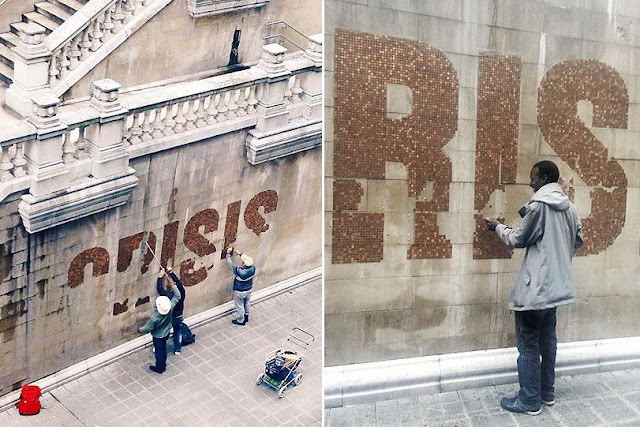 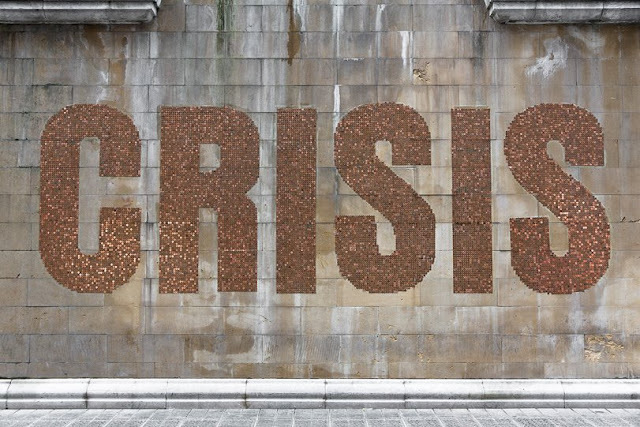 Entitled “Crisis”, the Spanish artist created the word Crisis composed by 1000 euros in 2cents coins. Powerful and striking, the conceptual installation only lasted 24 hours as all the coins were slowly removed by the local passerby. 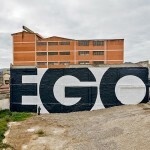 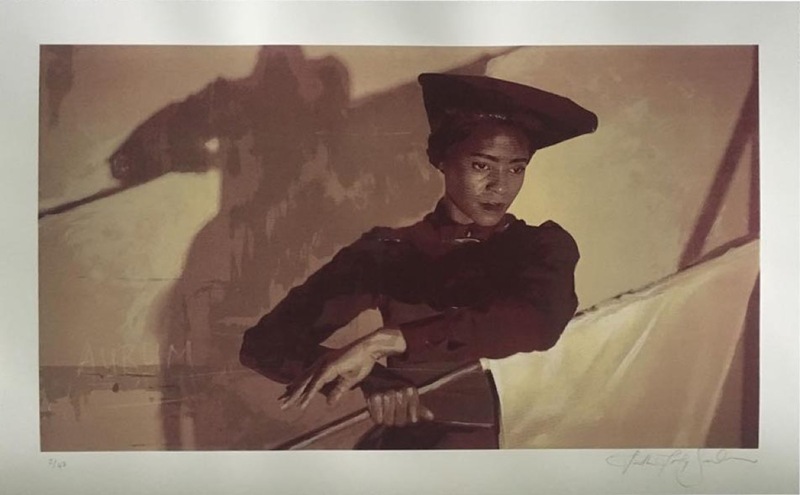 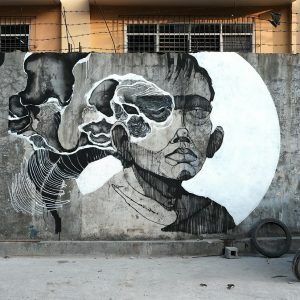 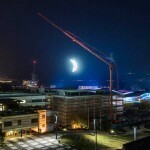 For over two decades street artist SpY has been creating humorous and thought-provoking interventions in urban spaces. 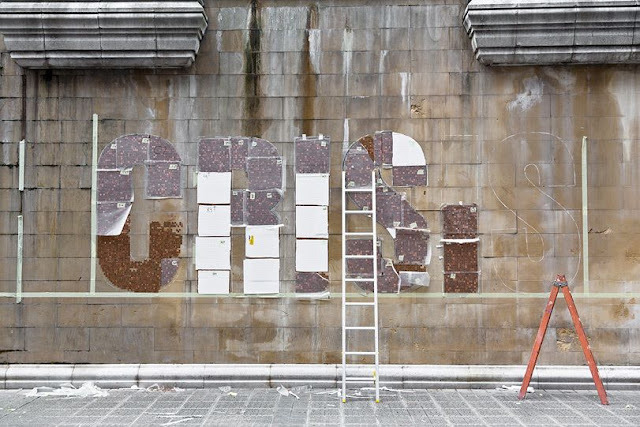 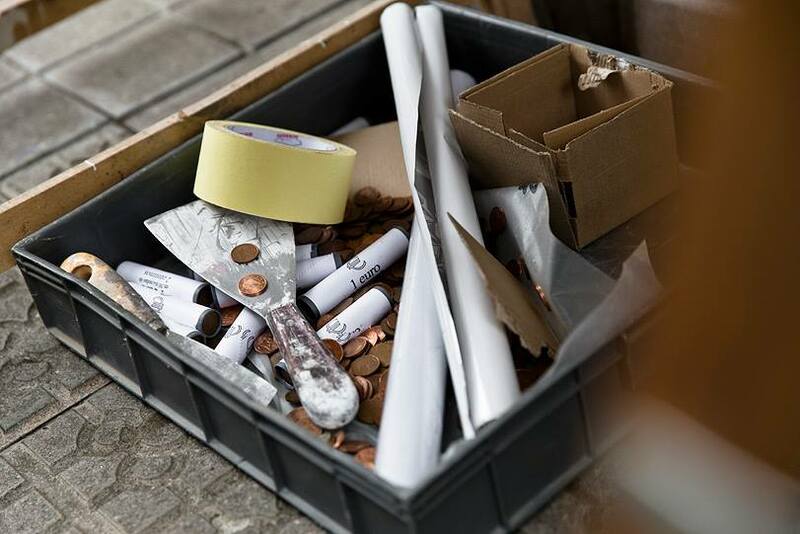 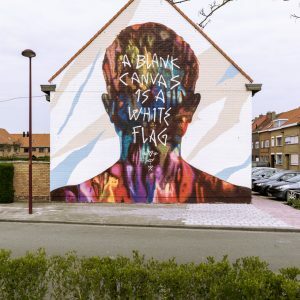 Already established as a graffiti artist in the 1980s, SpY next turned his attention to the endless palette of objects and materials available in public places to create clever, non-destructive installations. Continue reading for a few extra images on “Crisis” and then make sure to drop your two cents down in our comments section.